Showing results by author "Julia Franklin"
Poor Viv has begun to look like the sofa she sits on most of the time.... 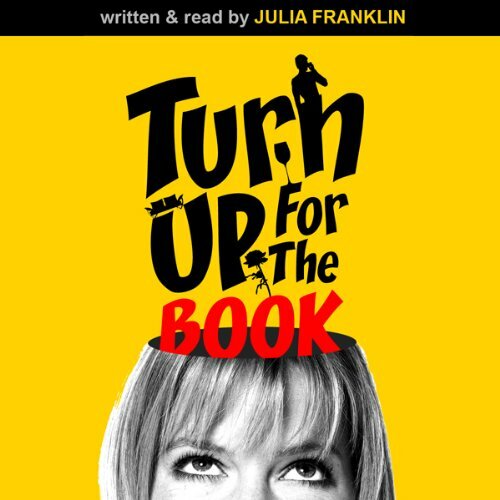 This is a debut novel from actress and audiobook reader Julia Franklin. ‘I’ve read somewhere between 300 and 400 novels as audio books over the last 25 years,’ she says, ‘so I thought it was time to have a go at a novel of my own.’ The result is Turn Up for the Book, a romantic comedy that begins with the breakup, one Christmas, of a marriage.